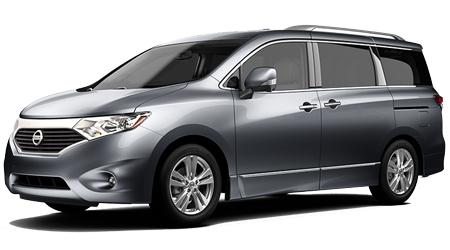 If you need a minivan, why not buy the one that drives more like a sports sedan, the 2015 Nissan Quest. 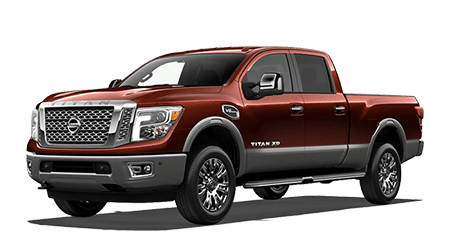 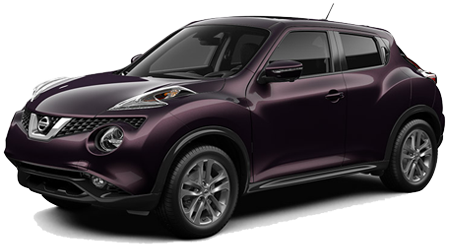 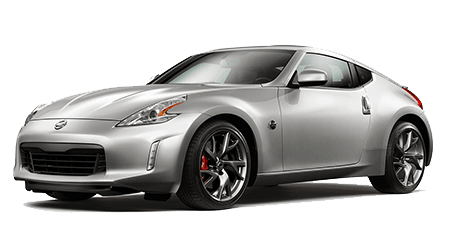 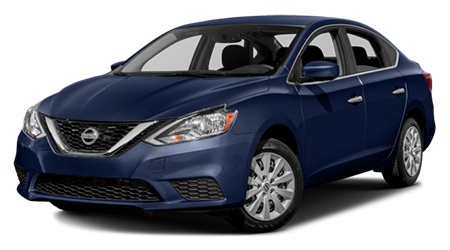 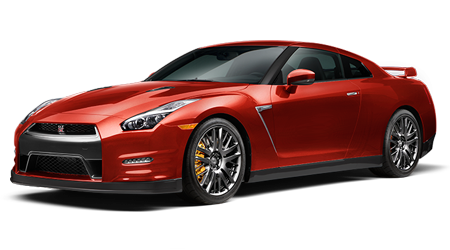 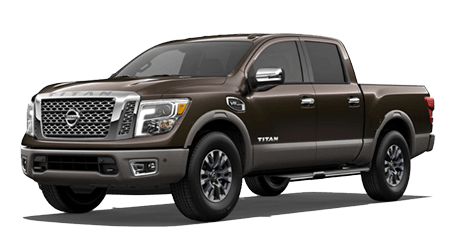 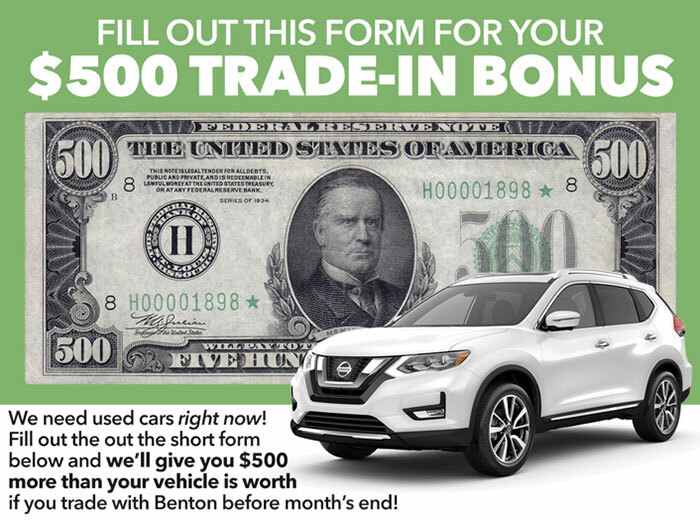 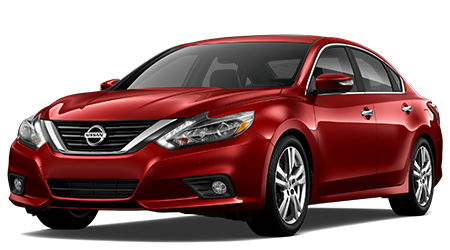 Get yourself and the kids down to Benton Nissan in Hoover, AL and take one for a test drive. 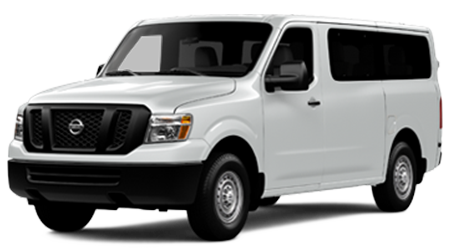 If you live in the Birmingham area, we’re just a short trip away. 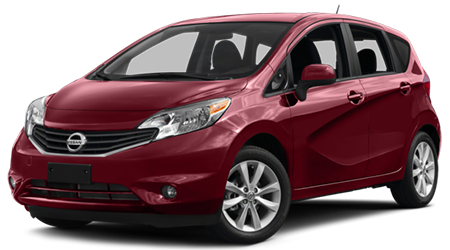 The 2015 Toyota Sienna is a family sized minivan, but if you compare it directly against the Quest you’ll see it comes up short. 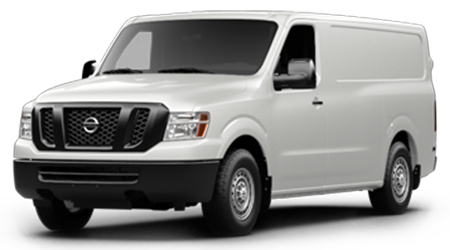 These big boxy family vans have a hard time getting good fuel economy, but the Quest is one of the top minivans when it comes to mpg. 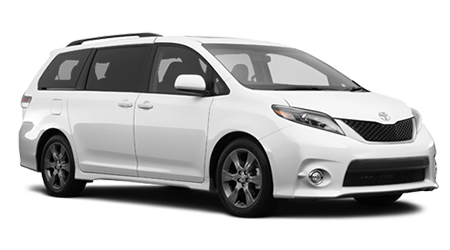 The EPA estimates that the Quest will get 19 miles for each gallon burned in city driving, 1 more than the Sienna. 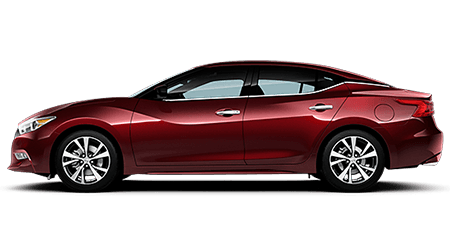 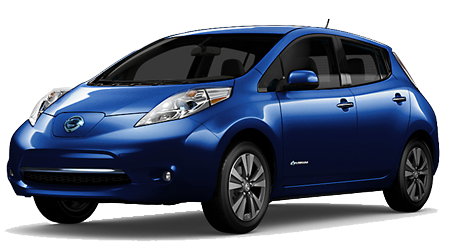 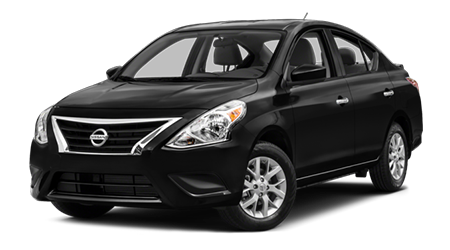 On the highway Nissan does even better, with 27 mpg compared to the Toyota’s 25. 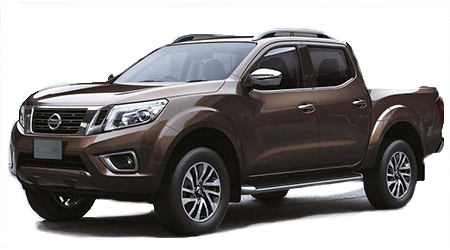 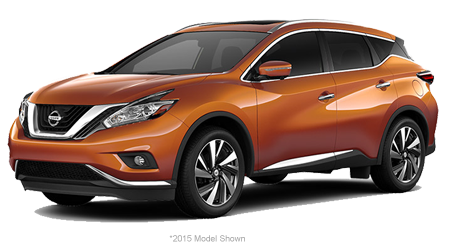 Nissan choose to favor passenger room over cargo space behind the 3rd row in the Quest. 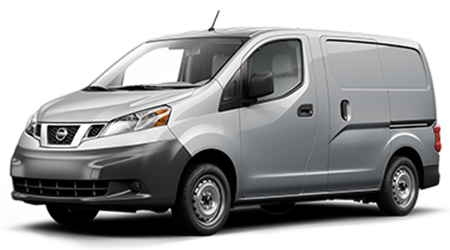 In fact, the Nissan has 14 cubic feet more room in the passenger compartment than the Toyota does. 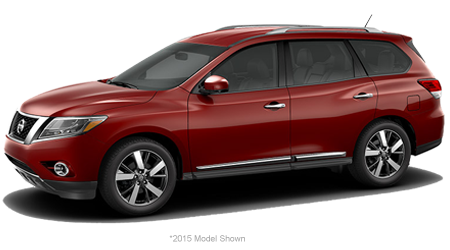 By placing the rear seat further back, the Quest allows full-grown adults to be comfortable back there. 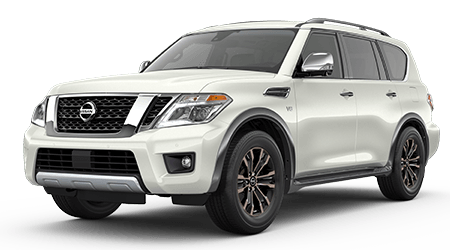 Quest offers you a full 6” more legroom in the 3rd row, and nearly 2” more headroom. 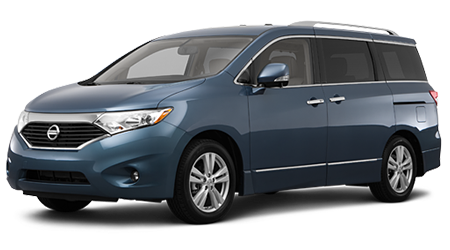 The 2015 Nissan Quest will do everything you need a minivan to do, but it doesn’t make you sacrifice responsive handling and precision steering. 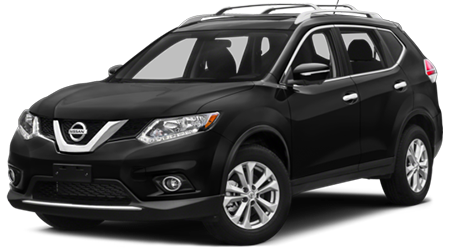 Check out the whole line of family size crossovers, SUVs and minivans at Benton Nissan of Hoover, AL, we have something to fit any size family.